Locks and doors opened without damage.. Fixed prices given before any work..
24hr Locksmiths in Sudbury, Suffolk. 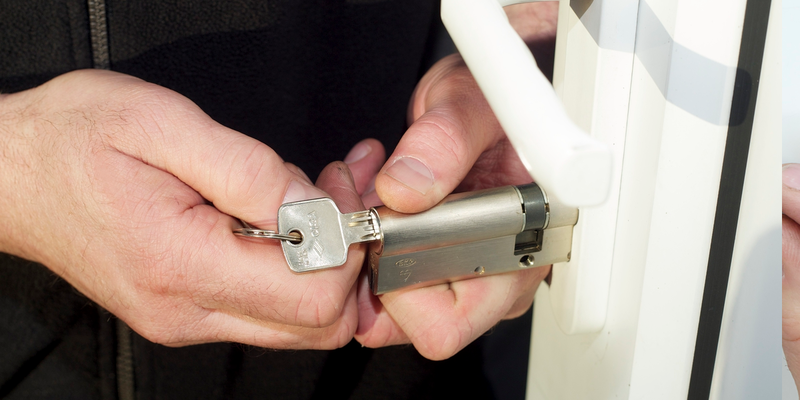 We offer fixed prices for lock changes, lock outs, lock repairs and upvc servicing. No call out charges no hourly rates. We have a 'can do' attitude and offer a traditional locksmith service at very affordable prices. We offer free advice and quotations. Please feel free to contact Michael on our 24hr mobile: 07752 573351 or landline 01787 829282 for free advice, a quotation or emergency assistance in Sudbury, Long Melford, Bures, Clare, Great Cornard, and all surrounding areas.. Need your locks changed or upgraded in Sudbury. 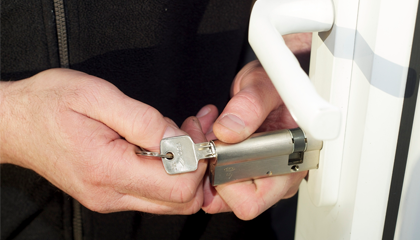 We offer a reliable and affordable lock change service. 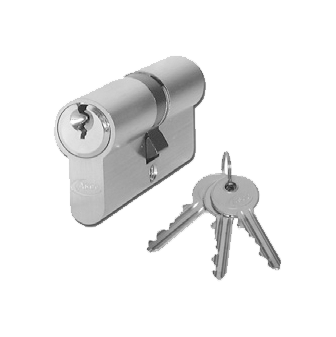 We offer big discounts when changing more then one lock at a time, ideal when moving home. Call for a free quotation or text me a picture of the lock you want changing and I will text back. We offer a 24hr lock out service to all of Sudbury and 10 miles surrounding. 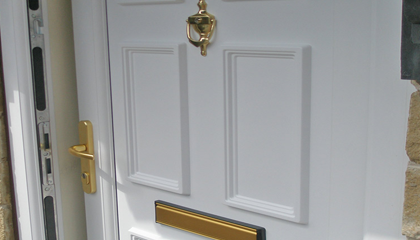 We can open almost all locked doors with no drilling or damage. Therefore no expensive new locks needed. 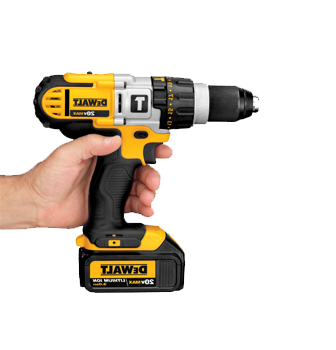 We pick we do not just drill unlike many others. uPVC, patio and multi-point locking systems can be troublesome or fail. Usually this is due to needing a service or adjustment. If parts fail or break we can replace or repair all makes and models, much cheaper then replacing whole locking systems. 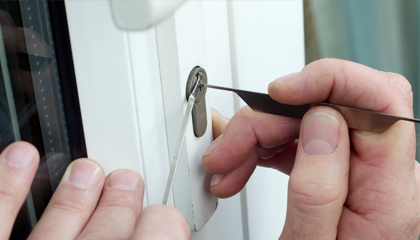 We offer a genuine 24 hour locksmith service to all of Sudbury and surrounding areas. 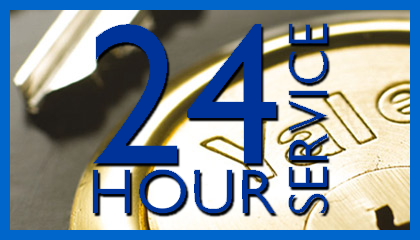 Our 24 hour service is only for lock outs or genuine emergencies. Please note we do not open vehicles and please call the mobile number if calling late. Calls to the mobile are answered 24hrs a day – 7 days a week. © 2014 MD Contracts Ltd Registered in England & Wales. Company Number 10734889.